Wellhead Landowners have made a formal offer of K725 million to the National Government to acquire their reserved equity option in the PNG LNG Project as per the 2009 Kokopo Umbrella Benefits Sharing Agreement (UBSA). Petroleum Development License (PDL) wellhead and facilities landowners include Greenfield PDL 1, 7, 8 and 9 and Brownfield PDL 2 and 4. The landowners, whose customary and traditional lands hold and contribute in excess of 95% of the total gas volumes of 10.5 trillion cubic feet (tcf) have formally offered to a purchase price of K725Million ($US 230million) to acquire direct equity ownership and interest of 4.27% from the National Governments 16.58% in the PNG LNG Project. The landowners representative, Dickson Ango, chairman of PDL 1, made the formal written offer in December 2016 to the Government through the Ministers for Treasury and Finance. The offer proposes an independent corporate structure void of government influence or control. This is consistent with the agreements reached in 2009 at Kokopo with the National Government and the collective Beneficiary Group (being party to the UBSA agreement). The rationale behind this price proposition is based on the originally agreed position with the National Government from 2009. The spirit and intent of the UBSA is to share benefits of the LNG project and to distribute benefits equitably amongst all parties. 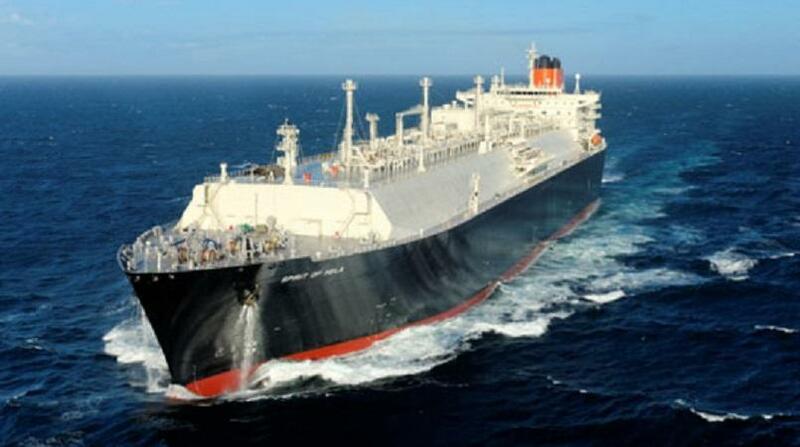 PNG LNG financing plans were contingent on the signing and execution of all license based development agreements including the Umbrella Benefits Sharing Agreement that established the quantum and the principles for disbursements of benefits to the parties. We know for a fact that the ExxonMobil led financing plan and strategy negotiated with lenders and financiers a gearing level of debt to equity at a ratio of 70/30. This means that all partners in the PNG LNG Project ownership structure, ExxonMobil, Oil Search, Santos, Nippon Oil, MRDC, Eda Oil and Kroton2 in 2010 paid $US55million for every one per cent direct equity interest for their share in the PNG LNG project.